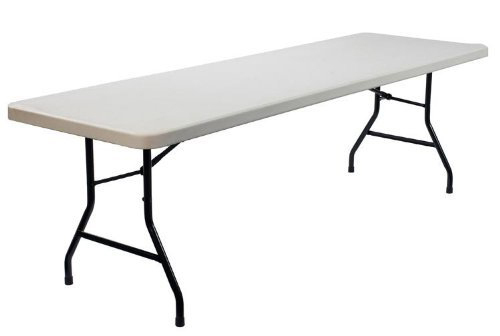 Sturdy brand new blow mold plastic trestle table with steel folding legs. 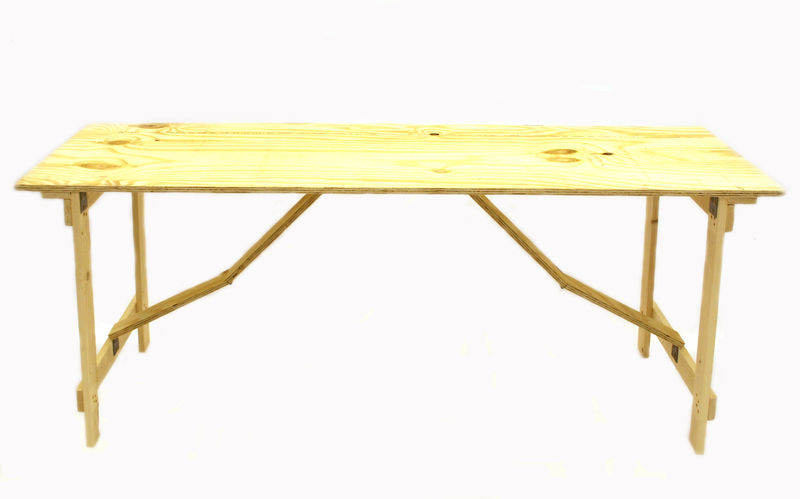 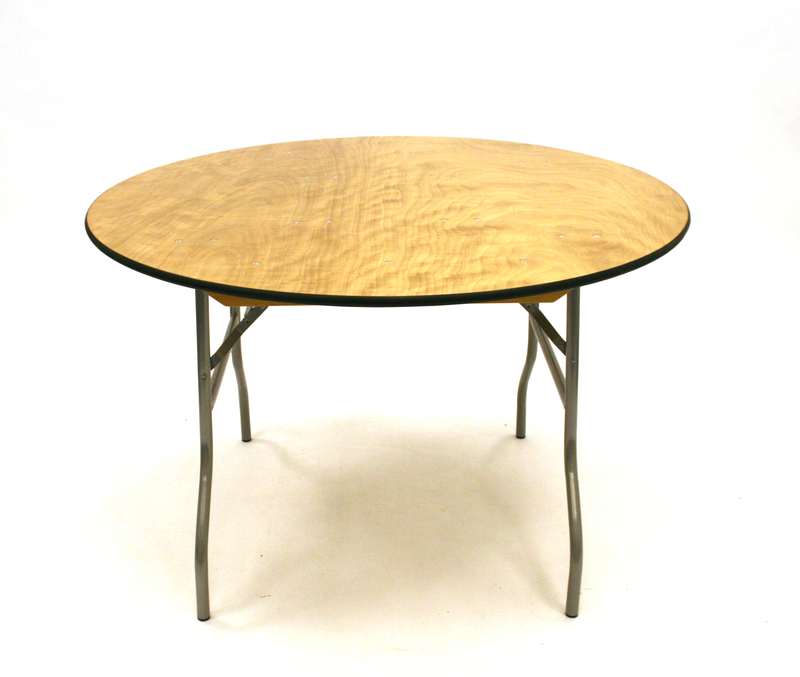 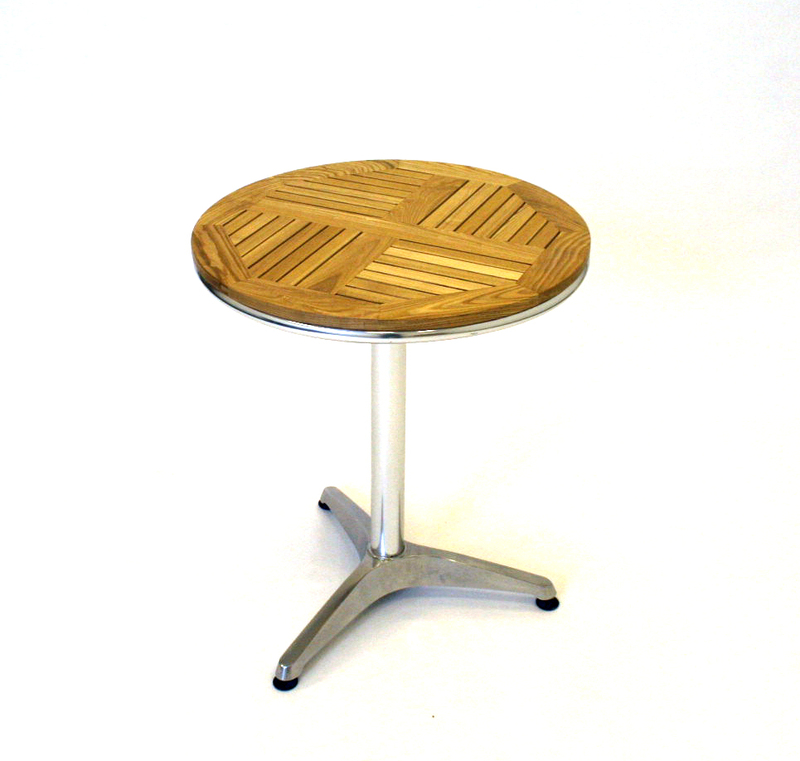 Each table is 180 cm long and 74 cm wide. 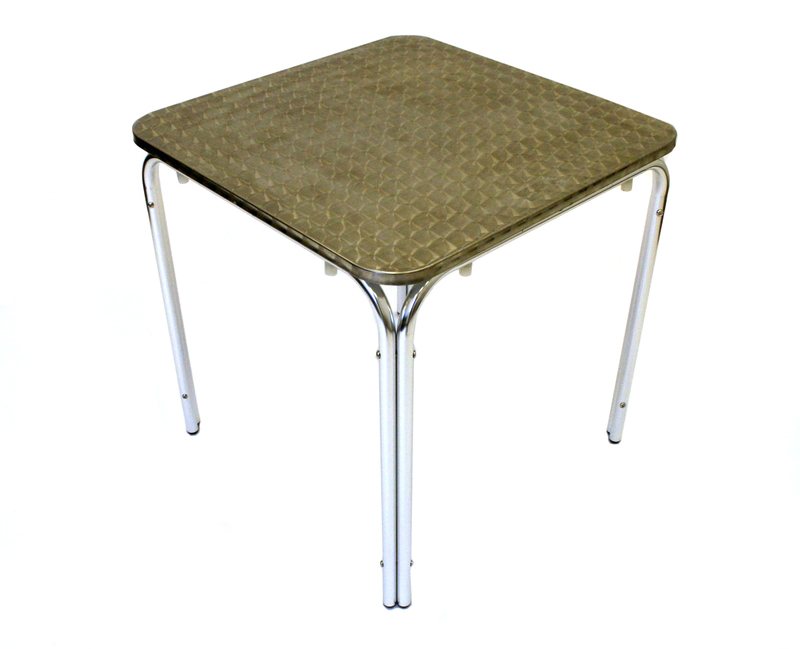 These tables are easy to wipe down so are suitable for use as catering tables or for general use in and around the house and garage. 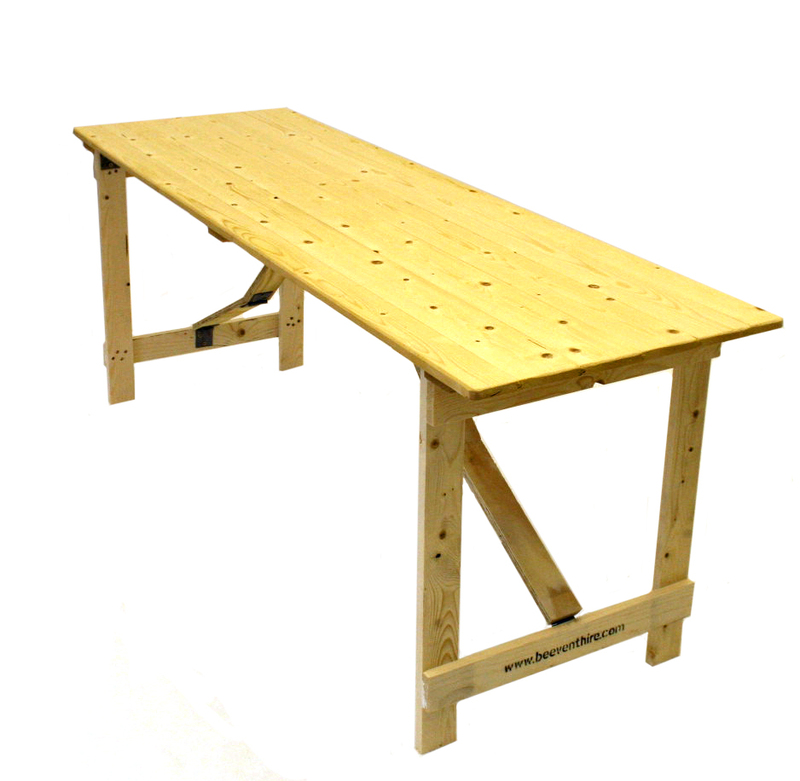 Often used for hobby tables – sewing and crafting and for use in the garage for bike and car maintenance. 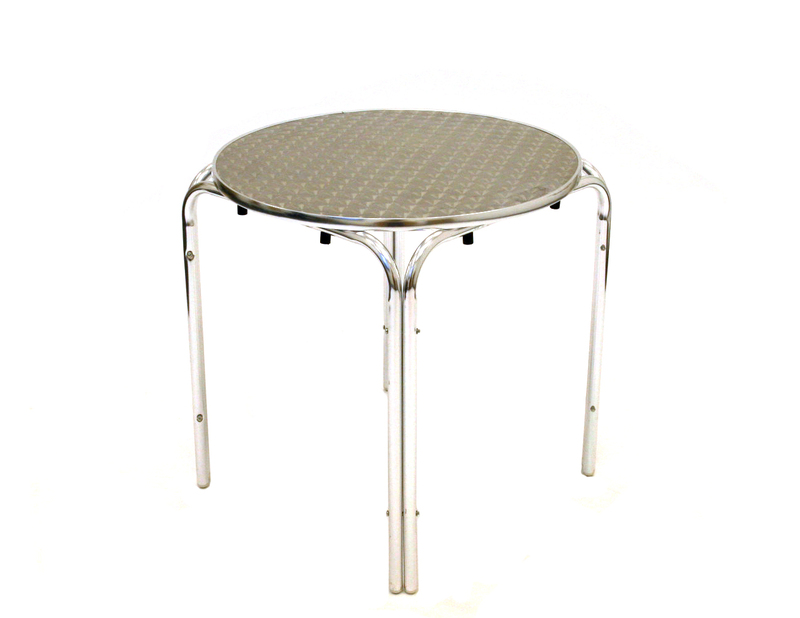 They fold flat for storage, are 73 cm high and 14.5 kg. 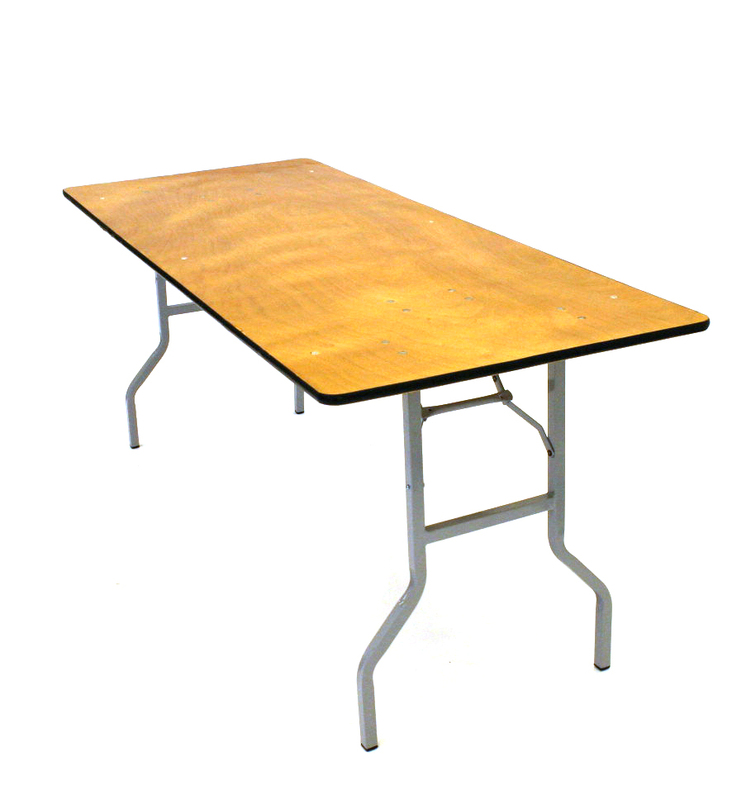 Nationwide delivery on catering tables via couriers, pallets and our fleet of vehicles.